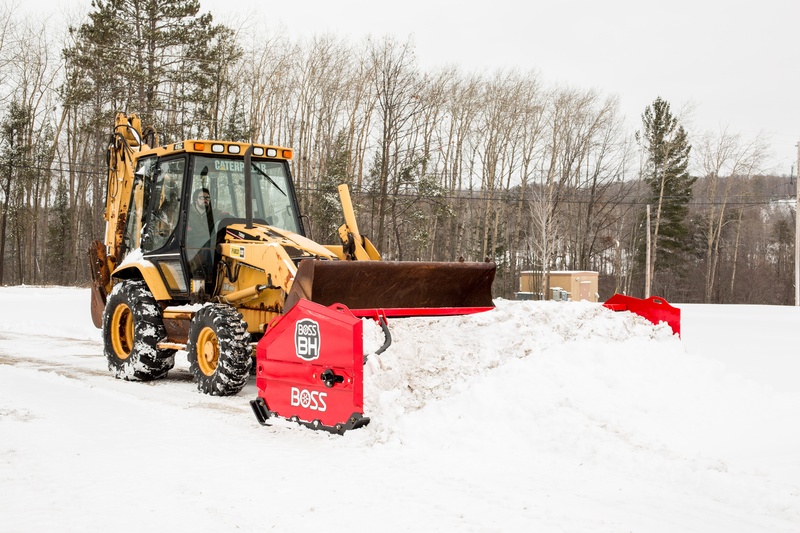 While there are a number of brine mixtures used by the snow and ice industry for use with pre-wet and liquid systems, there are three distinct advantages to equipping your in-bed hopper spreader with pre-wet capabilities. These systems spray the material just before it hits the spinner and before you expend unnecessary time and money. If you need some convincing, take a look at the advantages below. Then get your setup ready, fill with your favorite brine mixture, and get melting! 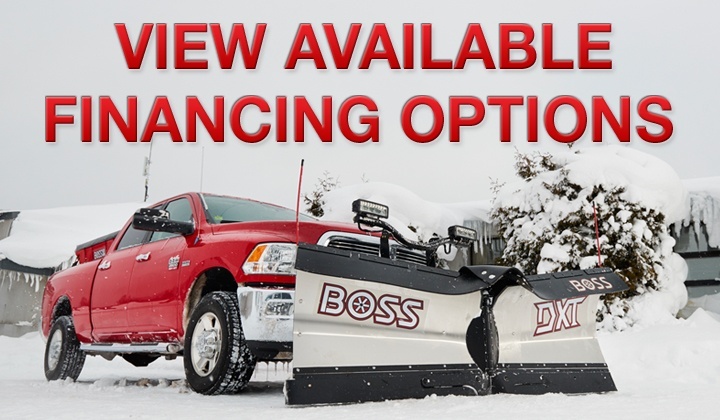 Whether it is the beginning of a winter season and you need to add equipment to service new contracts or the end of a profitable season and time to replace equipment that took a beating all season long, understanding the financing options available to you is beneficial. Every purchase is unique and every business has different capabilities and needs. Below are several financing options for you to consider. 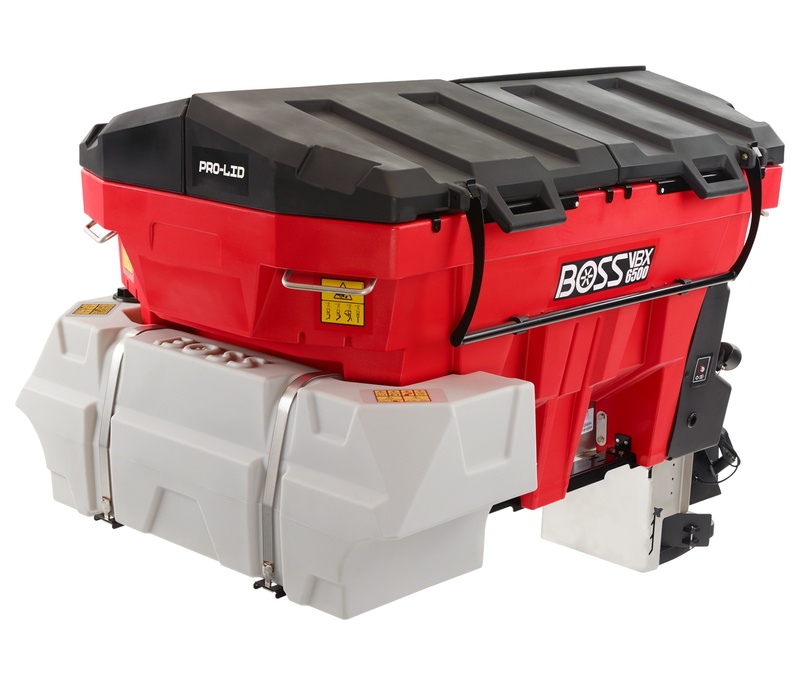 Auger or Pintle Chain: Which V-box Hopper Spreader System Is Right For You? 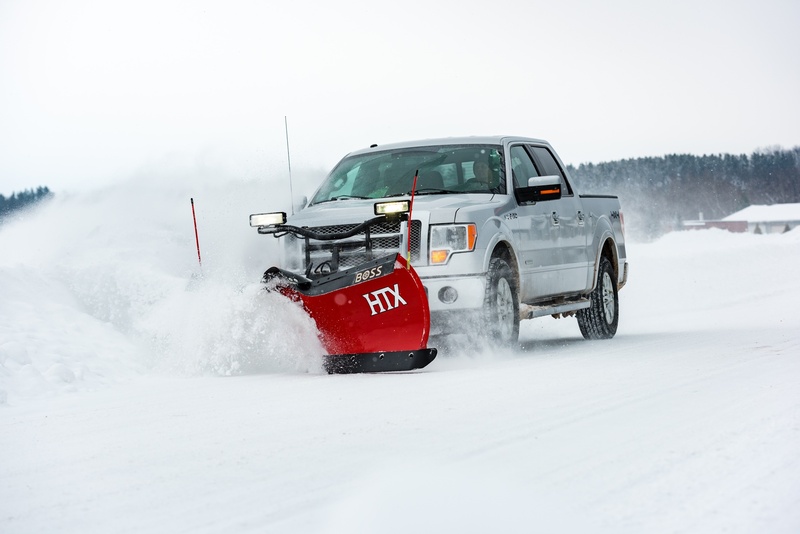 If you’re doing research on electric v-box hopper spreaders, you are learning quickly that the two types of material feed systems available are the auger and pintle chain. 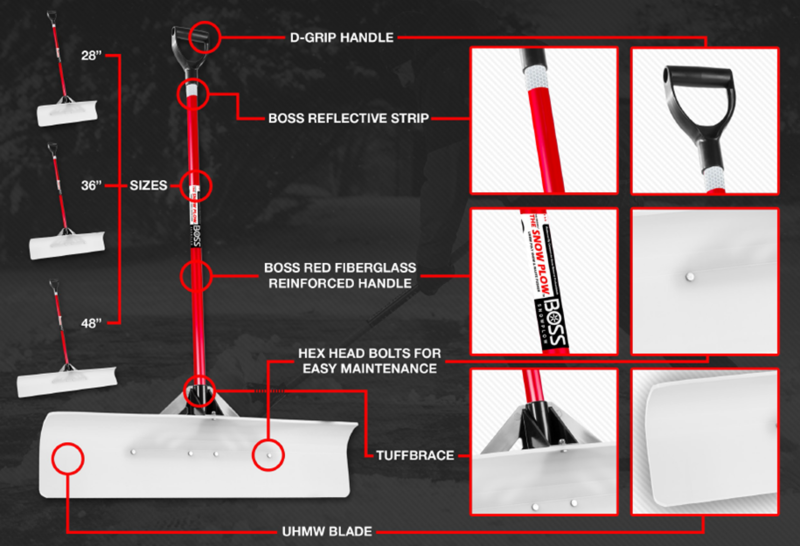 If you don’t have a lot of experience with these spreader feed systems, you may be having a difficult time selecting which system best fits your snow and ice management needs. 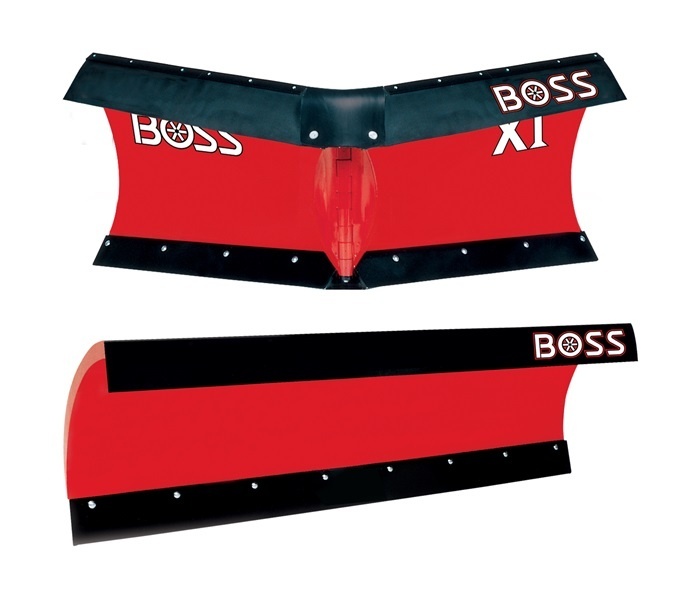 BOSS offers a pintle or auger feed system on the VBX and FORGE line of spreaders. There are some key differences between the two feed systems that are important to understand. 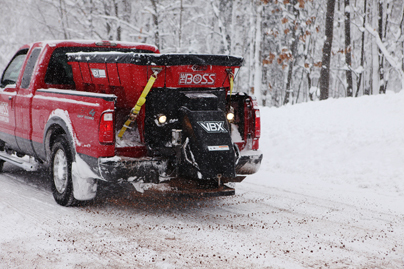 The BOSS EXT allows you to maximize efficiency with complete wing control. 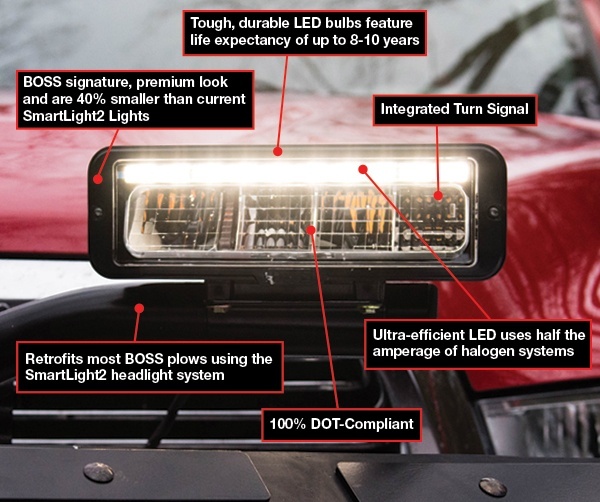 See all of the ways the BOSS EXT dominates parking lots and wide open spaces. 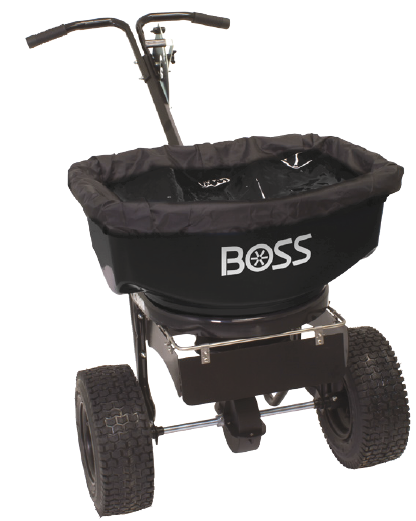 For more information on the BOSS EXT visit, www.bossplow.com.